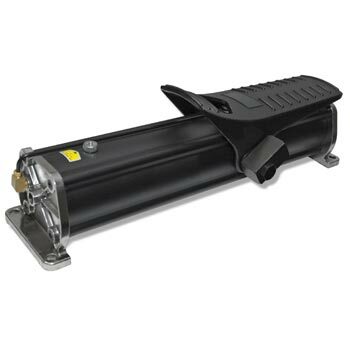 The JM-40804 is an AIR / Hydraulic Pump for use with hydraulic rams, jacks, or other hydraulic systems that require a Hydraulic Pump. These Hydraulic Pumps work well with our Bridge Jacks! The JM-40804 AIR / Hydraulic Pump weight is just under 16 LBS. EACH. If you have any questions or would like more information on this equipment, PLEASE CALL US AT 1-888-736-5094!